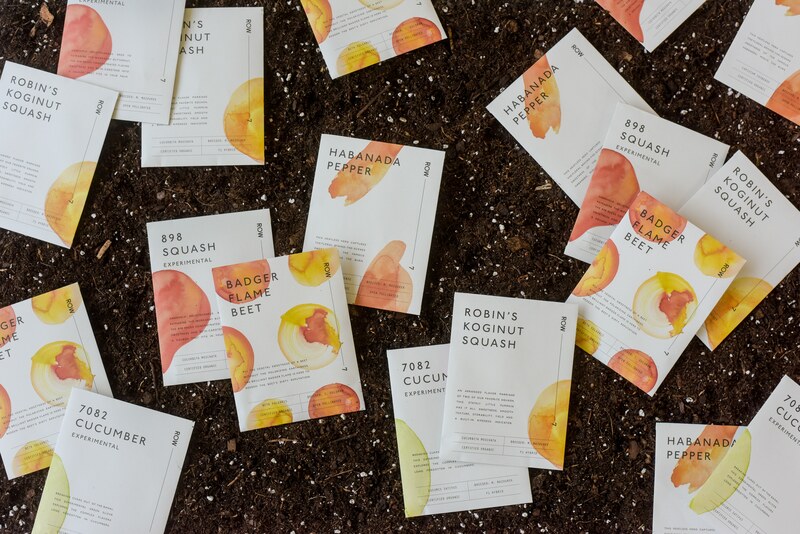 When plant breeder Michael Mazourek told chef Dan Barber that he was the first person ever to ask him to breed for flavour, two seeds were born: the one that would become the small and delicious honeynut squash and the idea that would become Row 7 Seed Company. Dan’s insights from his years as chef of Blue Hill at Stone Barns and Blue Hill New York and the investigations and writing that would become his book, The Third Plate, had lead him to a critical realisation: that everything he could do as a chef could be improved if the journey started before the produce entered the kitchen. The recipe, he realised, begins with the seed. 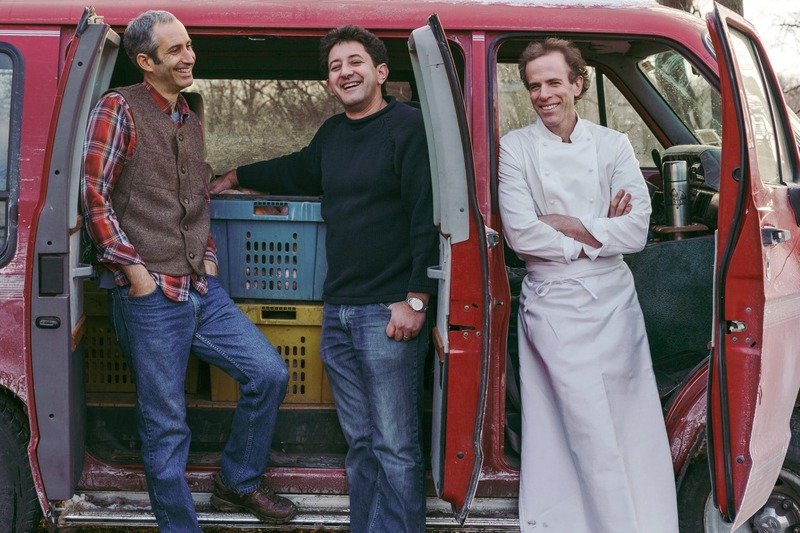 Seedsman Matthew Goldfarb joined the pair on their quest to develop seeds that could combine flavour and local ecology – and just maybe, change our food system as a result. At the core of the new company is a community providing participatory feedback. 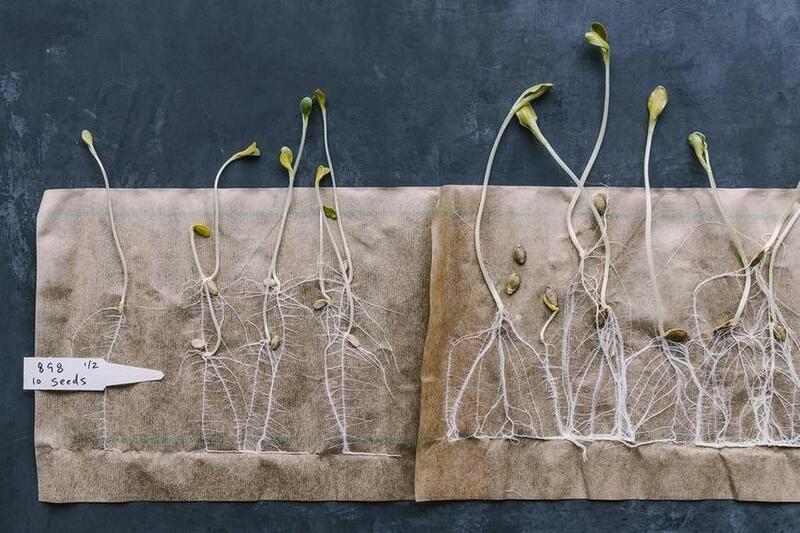 The founders have activated a network of 70 chefs – and growing – to work in partnership with local farms and trial the seven launch seeds. 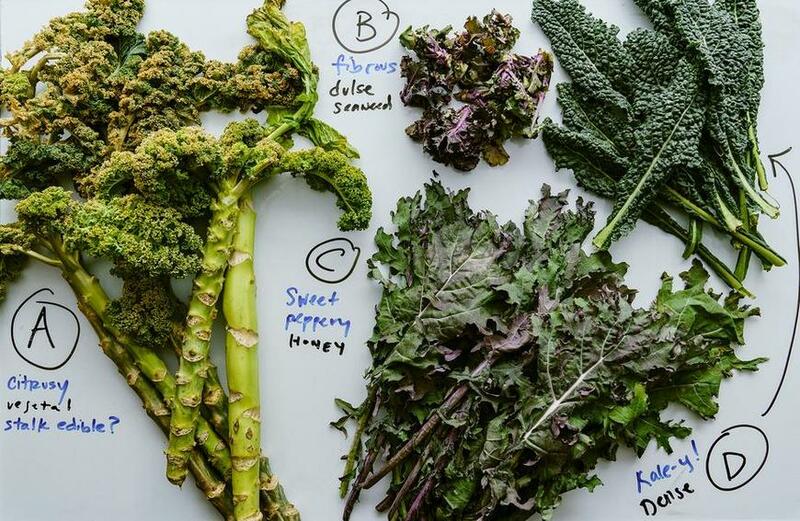 They will provide gastronomic and agronomic feedback on the varieties to help with the continued selection and development of the plants – based on what tastes great and what works best with local growing conditions. Home growers and cooks can also take part in the ongoing experimentation. Funding from a stellar group of investors covers the ongoing R&D costs, which are baked into the model long-term. Each of the seeds – which includes the Habanada Pepper, bred for sweetness without the fire – has its story. 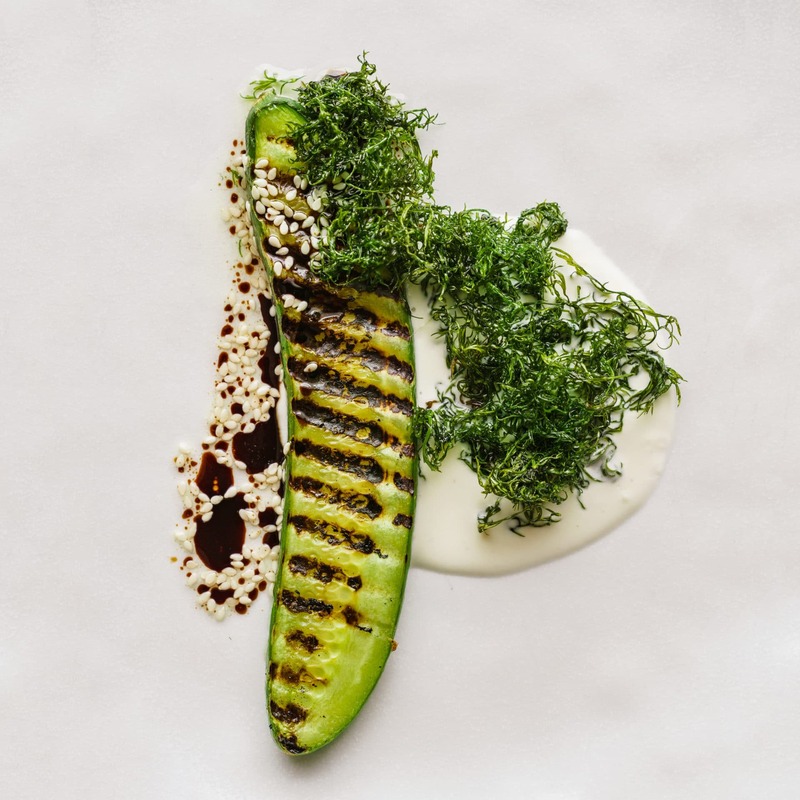 To find out about the 7082 Cucumber, read Dan Barber’s FutureHero interview and check the online shop for the history, plus growing and cooking advice for each one. 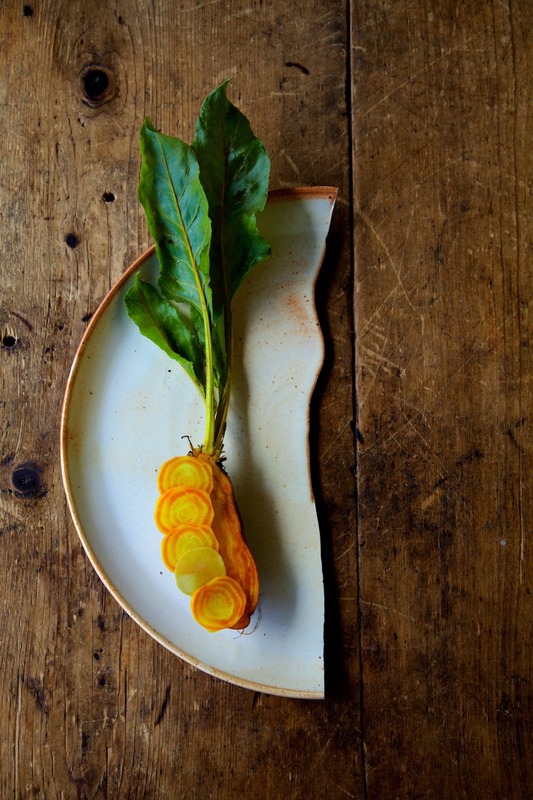 AtlasAction ► Check the expanding list of chefs and growers who make up the Row 7 community and join the flavour mutiny! Tags: Agriculture, Awareness raising, Communication, Community, Conservation, Consumerism, Culture, CultureFutures, DIY, Education, Environment, Farming, Food, Hunger, Information, Materials, Meat substitutes, Mentoring, New York, Organics, Pioneers, Plants.